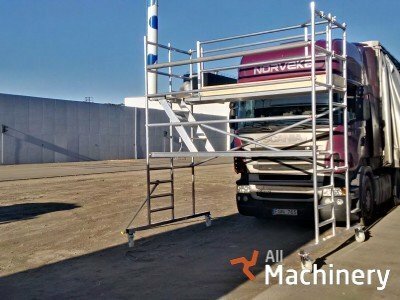 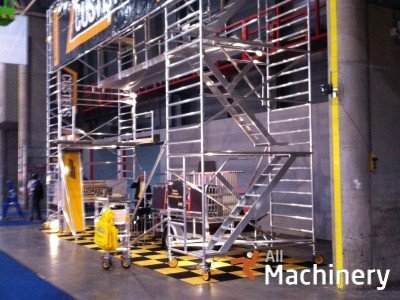 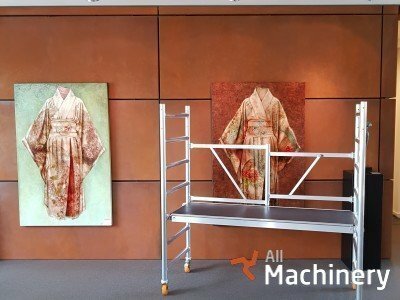 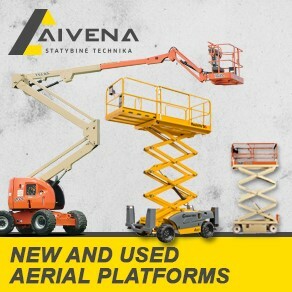 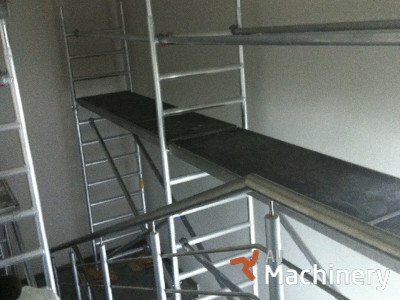 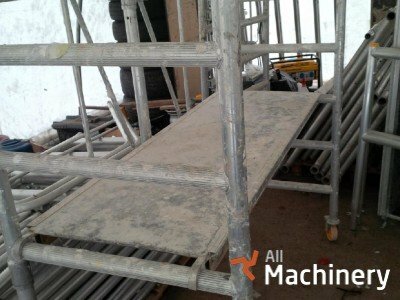 Find new or used mobile scaffolds for sale at All Machinery. 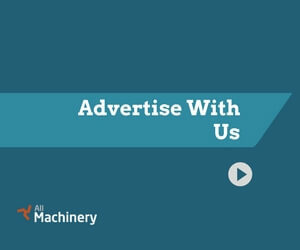 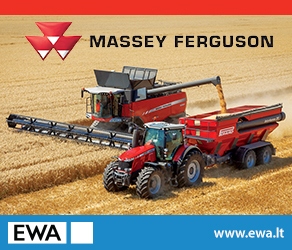 Buy or rent all types of construction machinery available to you by browsing numerous listings through All Machinery. 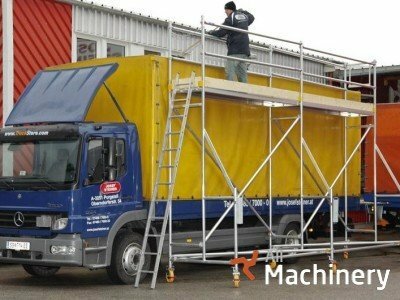 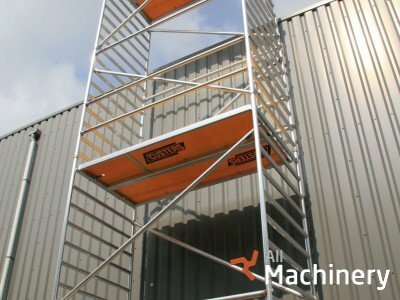 Mobile scaffolds are the most durable and engineered systems for builders who need a simple and efficient temporary structure for working at heights. 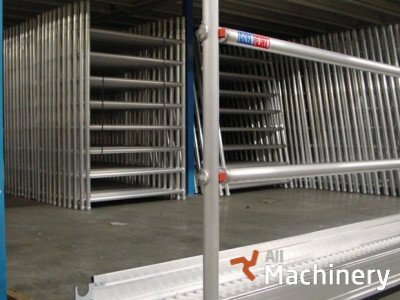 It is designed to be moved on wheels or casters, and useful when workers must change position frequently.